Feast is nearly over for another year, but as ever, Festive Feast in December is set to be (just maybe) the best of the lot. 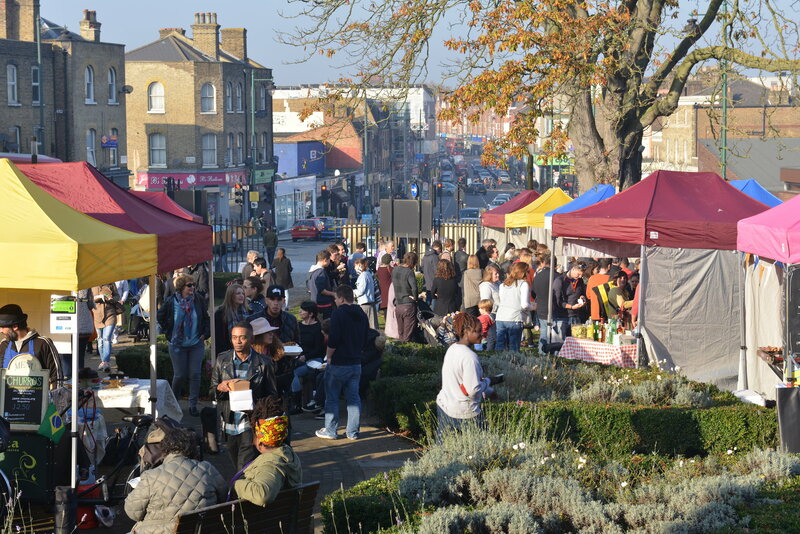 It’ll be cold and bright and there’s lots to do inside too – just read on! 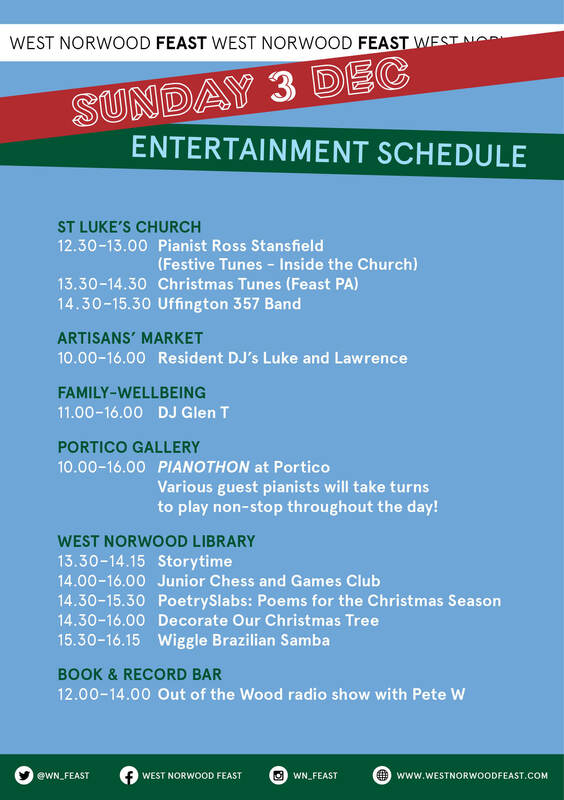 Then wander up past Fresh’n’Green and Artisans for your Christmas gift shopping, pick out a Christmas tree at Floral Hall, and head up to the Portico Gallery, where alongside the Bazaar we will be celebrating the arrival of the West Norwood Community Piano with a pianothon! 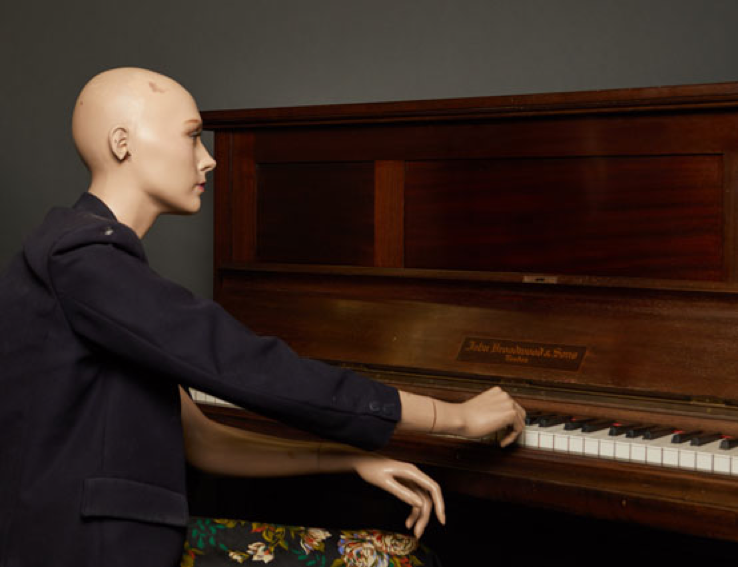 There will be invited pianists playing throughout the day, so come along and have a listen. this particular pianist doesn’t play that well) If you’re still looking for that special gift for that special someone, we have even more for you – you favourite Retro stallholders will be with the arts and crafts stalls at Family Wellbeing by the leisure centre, so you’ll find all your vintage trinkets and gems there. There’s also a brand new DJ there this month, Glen T, so check him out! 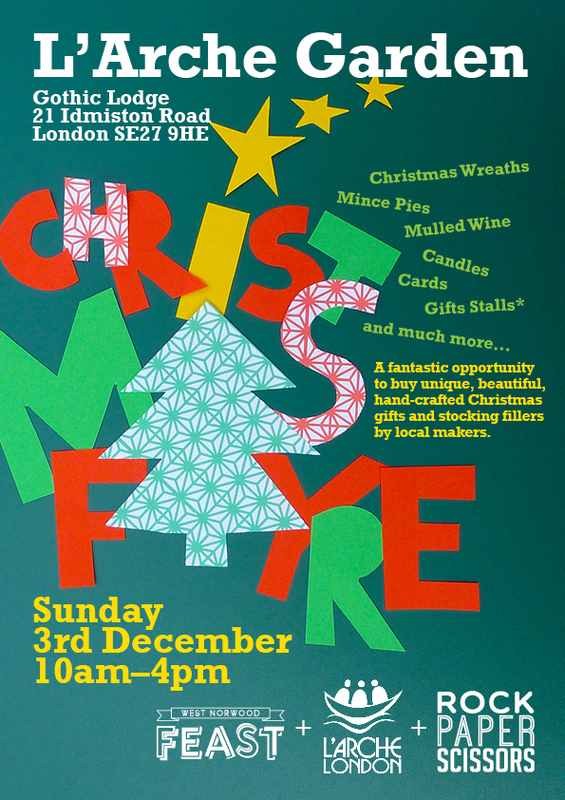 Down on Idmiston Road just a brisk trot from Artisans’, L’arche will be having their annual Christmas Fayre, where you’ll find everything from stocking fillers to Christmas wreaths. Need to warm up? 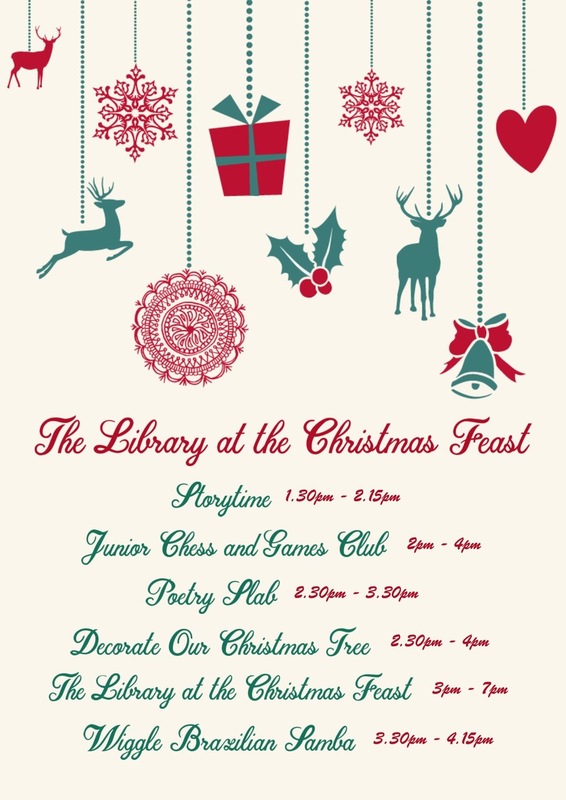 Grab a mulled wine at the Food Fair, or head inside the Library where there will be storytime and children’s chess and board games. 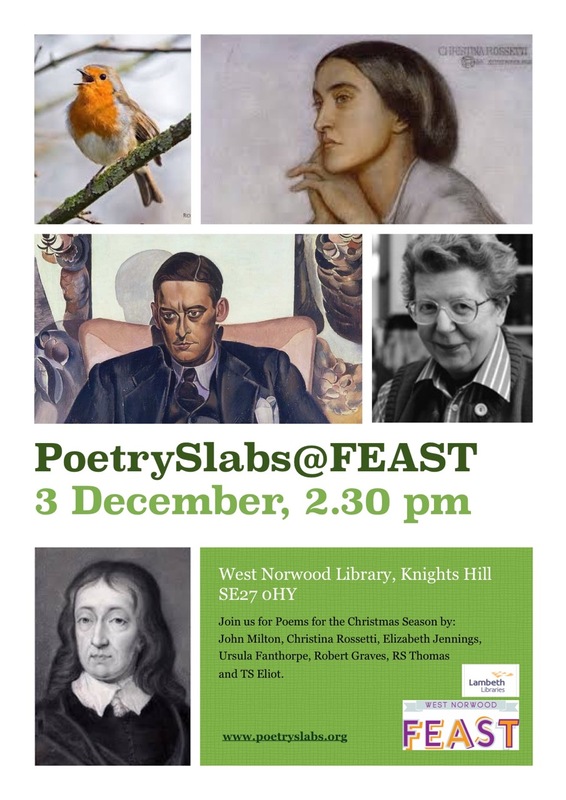 This will be followed by PoetrySlabs with festive poems and a chance to help dress the Library Christmas Tree, and finally warm up with some Brazilian samba. At St Luke’s, we’ll have festive music inside the church and out, and we will be taking Foodbank donations – so if you have the chance to bring something, it will be very warmly welcomed. (this entertainment schedule will be on A boards at all the hubs, so take a photo of it as you pass) Busy on Sunday? 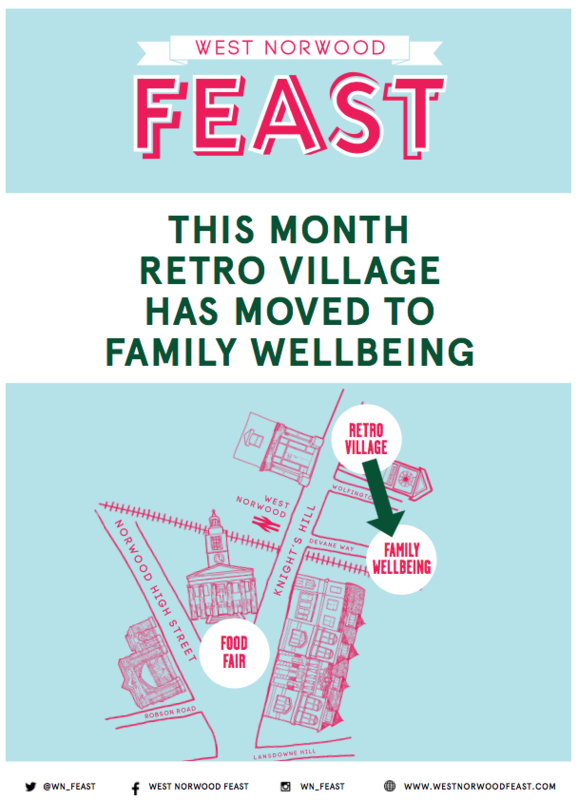 Missing out on Feast? Don’t worry, we’ll be doing it all again next Sunday, December 10th when Christmas Lights will be on from 3-7pm at St Luke’s. 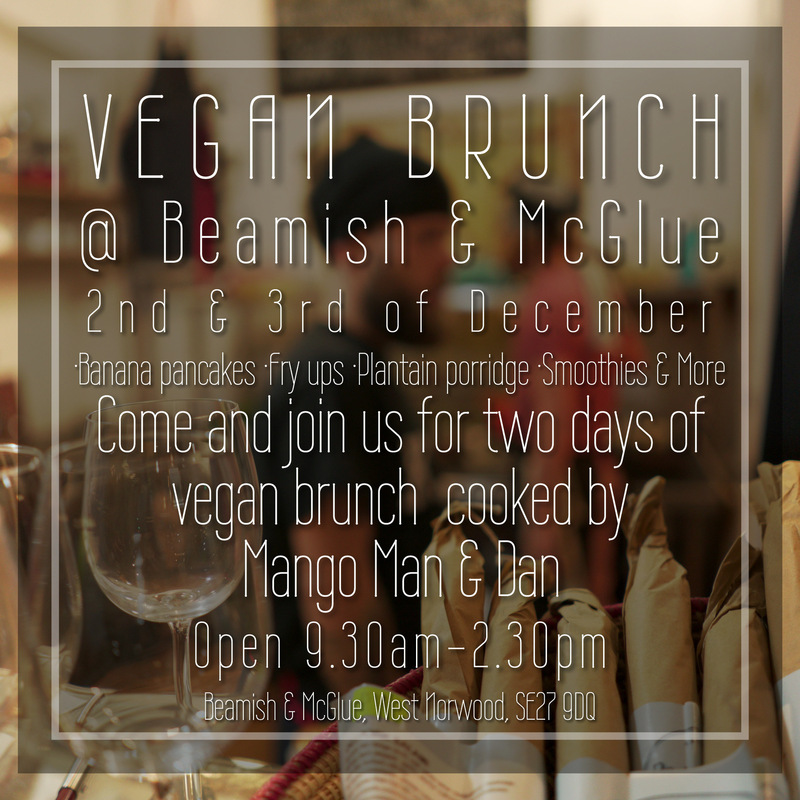 More info to follow soon!